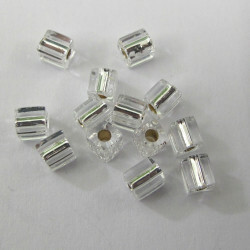 Miyuki 4 x 4 mm cubes There are 21 products. 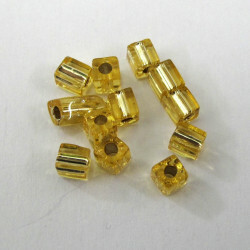 Miyuki 4 x 4mm Cube, Silver Lined, Gold Colour. 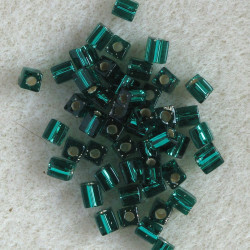 Miyuki 4 x 4mm cube, silver lined, green. 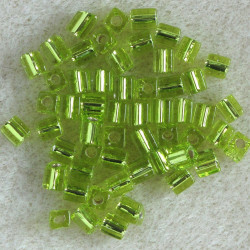 Miyuki 4 x 4mm Cube, Silver Lined, Lime Green. 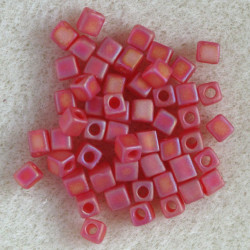 Miyuki 4 x 4mm Cube, Inside Colour Fuschia Pink. 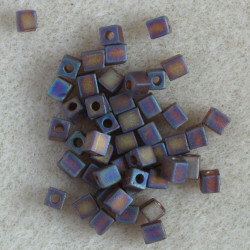 Miyuki 4 x 4 mm Cube, Purple Iris, 10g Packs. 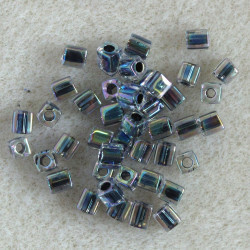 Miyuki 4 x 4mm Cube, Transparent, Frosted Dark Rainbow. 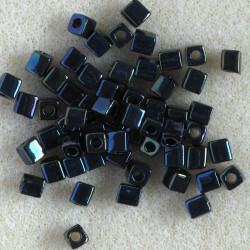 Miyuki 4 x 4mm cube, noir lined, crystal AB. 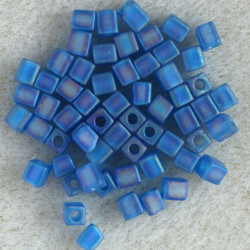 Miyuki 4 x 4mm cube, Capri blue AB frosted. 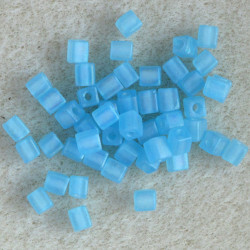 Miyuki 4 x 4mm cube, light blue frosted. 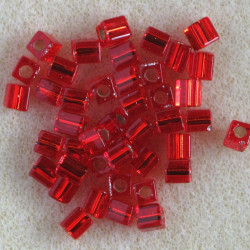 Miyuki 4 x 4 mm Cube, Silver Lined, Red, 10g Packs. 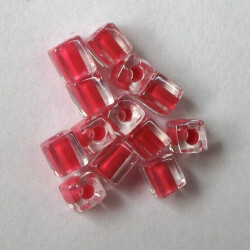 Miyuki 4 x 4mm cube, red AB frosted.